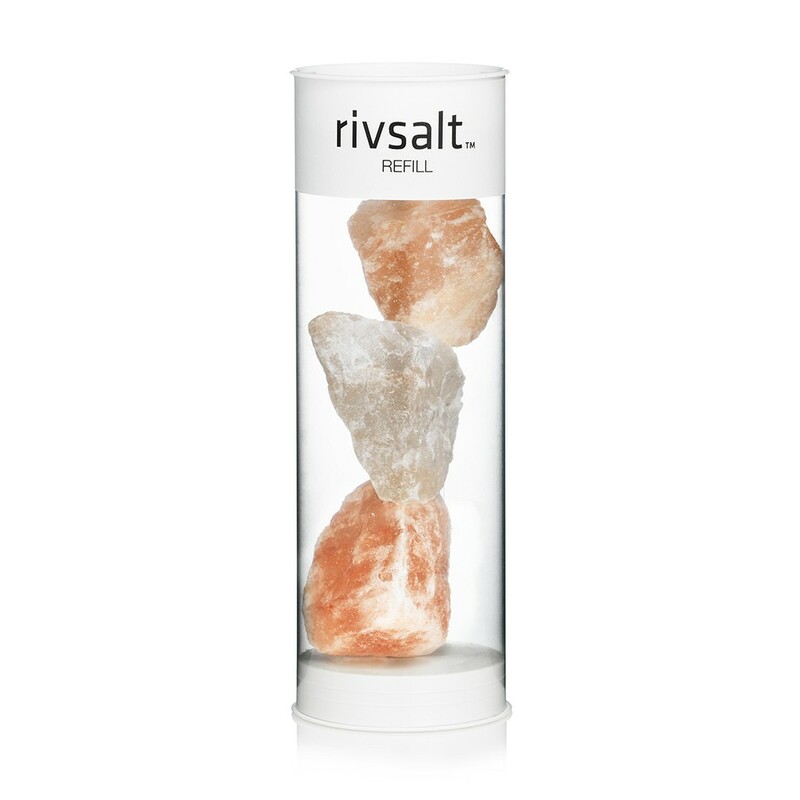 Refill for Rivsalt Grater Set. With multiple kinds of salt. 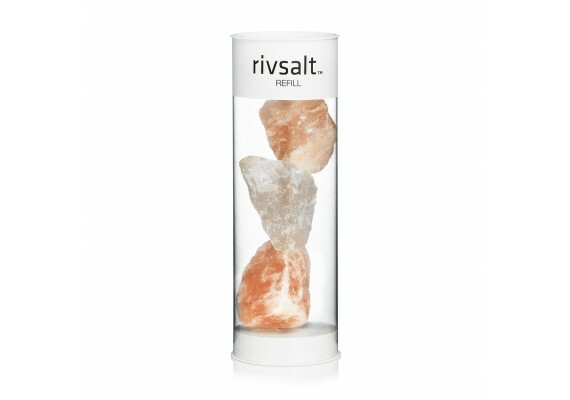 A new way of adding salt to your dishes.